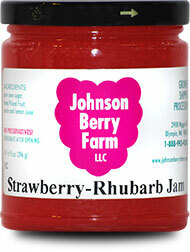 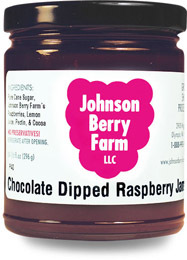 This jam has the taste of as Apple butter or a Chutney. 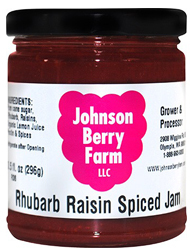 It has Rhubarb, Raisins and pie spices all mixed together. 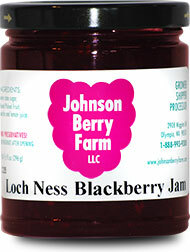 Tastes like FALL in a jar, very popular!